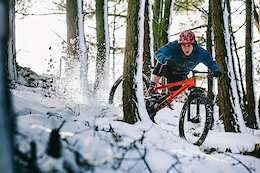 See what made it into this month's Check Out, including premium goggles at a surprising price, a rugged camera bag, and a matchy-matchy helmet. 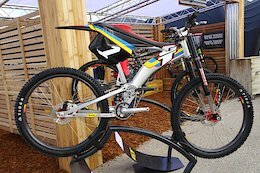 We take a look at some of the new crop of long-travel trail bike hitting the market at the Garda Bike Festival. 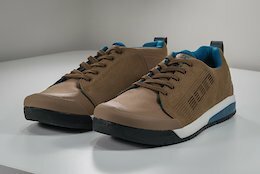 Is it a Magic Dampf? 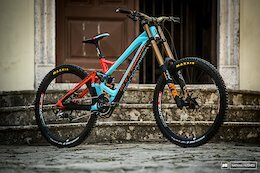 The perennial all rounder gets a major makeover. 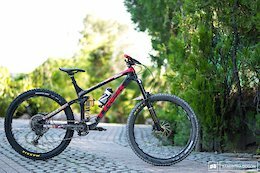 Dawid Godziek is returning to the mountain bike scene after a stint in the 20" world. 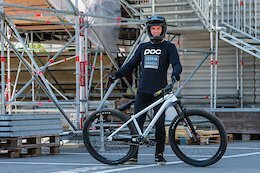 Take a look at his ride for the Swatch Rocket Air. 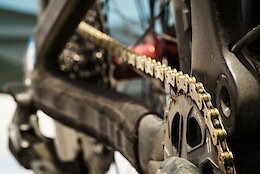 A dozen hardtail dirt jumpers ready to flip and spin at this year's Swatch Rocket Air. 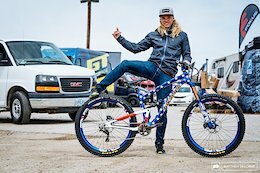 Ceramic bearings, lowered spoke tension, and a reach extending headset -- check out Neko Mulally's new downhill race machine. 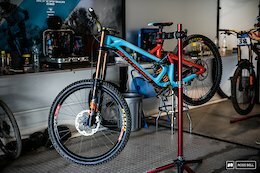 We were honoured to feature legendary bikes from Wade Simmons and Shaun Palmer in the Pinkbike booth at Sea Otter this year. 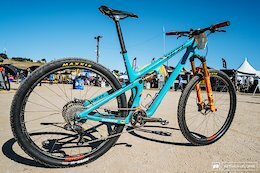 Nearly bald tires, tall posts, and upside down stems - these five XC speed machines were built purely for speed. 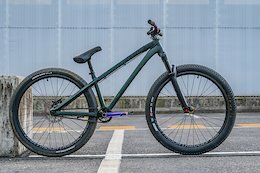 Identical beards, the same family name and a similar setup – the only difference between the Lupato brothers' rides are their frames and wheel sizes. 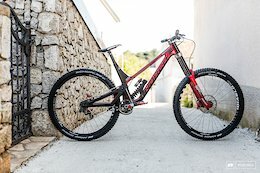 Niner are working on a new 140mm trail bike with 27.5" wheels. 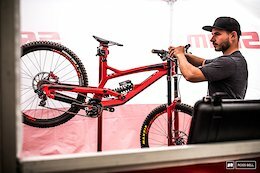 Brook placed first in time training and in qualifying - can he keep the train rolling onto the podium tomorrow? 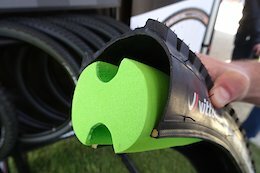 You'll find new sunglasses, expensive pedals, tire sealant solutions, and more in this batch of randoms. 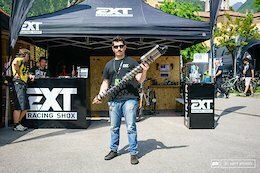 Masters is racing on an aluminum prototype in Croatia that could be the predecessor for a new Phoenix platform. 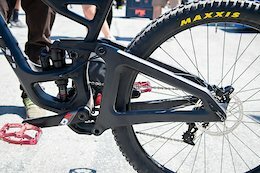 Another roundup of new shiny things that were spotted under the California sun. 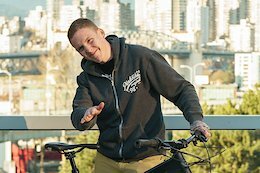 RC's Friday B-roll of the most important cycling exposition in North America. 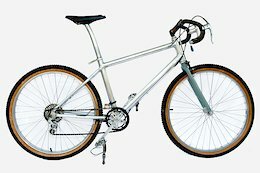 GT was on the vanguard of dual-suspension and gearboxes when most brands were still arguing about the nuances of hardtails. 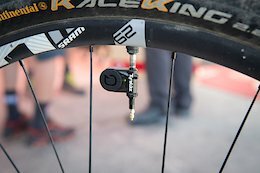 Remote tire pressure sensing has existed for years in cars and trucks, so why not bring it to the cycling world? 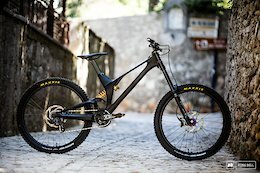 Sam Blenkinsop is starting the 2018 World Cup DH season aboard Norco's new Aurum HSP, running 29" wheels. We checked in with him to see how he has it set up to handle the rocks in Croatia. 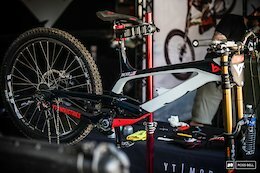 Another day and another lap through the pits at the Lošinj DH World Cup found more prototypes including a 29" wheeled Transition. 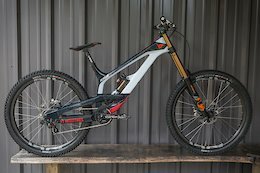 It's full protohype season, and we have more photos of Scott's prototype DH rig. Is it still a Gambler? 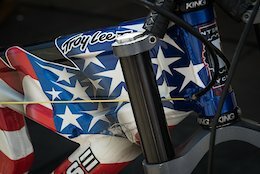 Cody Kelley's Alchemy Arktos 29 is dialed and ready for slalom at the Sea Otter Classic with a custom set up and patriotic paint. 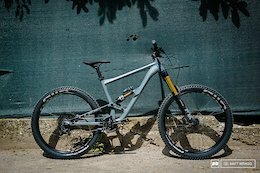 The one-size-fits-all Carbon UNNO Ever is arguably one of the best-looking bikes out there, but how does Greg Williamson have his set up? We find out. 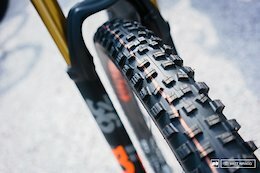 Big wheels and small wheels - but the same geometry - on Saracen's new DH bike. 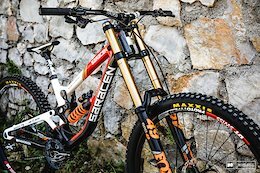 With the start of the 2018 World Cup Downhill season finally here, there's plenty of new gear and fresh bikes in and around the pits at Lošinj. 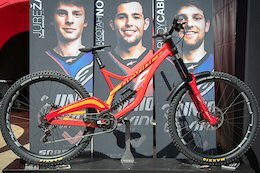 Aaron Gwin, Neko Mulally, and Angel Suarez have brand new bikes to start off the season, but where's the 29er? 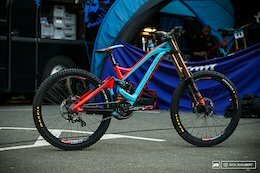 Connor Fearon has two new Operators prepped and ready for racing. 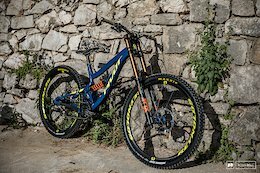 Laurie Greenland is off to a strong start aboard his Mondraker Summum, taking the win at the iXS European DH Cup. 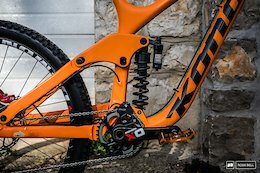 Take a closer look at Pinkbike tech editor Mike Kazimer's personal ride. 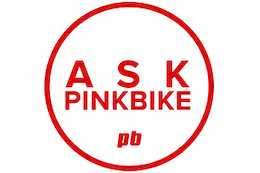 Pinkbike's tech editors answer some of your most pressing forum questions. 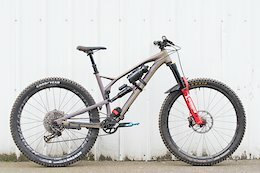 A monthly round-up of all the latest tech - including gear from Vorsprung, Calibre, MrWolf and more. 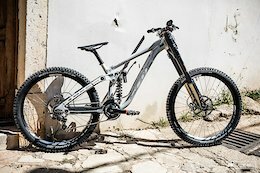 In bombshell report, we reveal that technical editor Mike Levy took delivery of a Nicolai EBOXX E14, and had to re-evaluate his life. 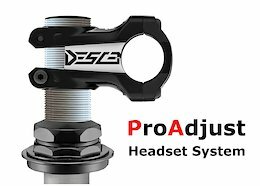 Quick-adjust threaded headset allows race mechanics to change stem height without disrupting bearing preload.